The National Democracy Stakeholders Group (NSDG), a pro-democracy and non-profit organisation, says President Muhammadu Buhari will lead the 2018 edition of “Democracy Solidarity Walk”. 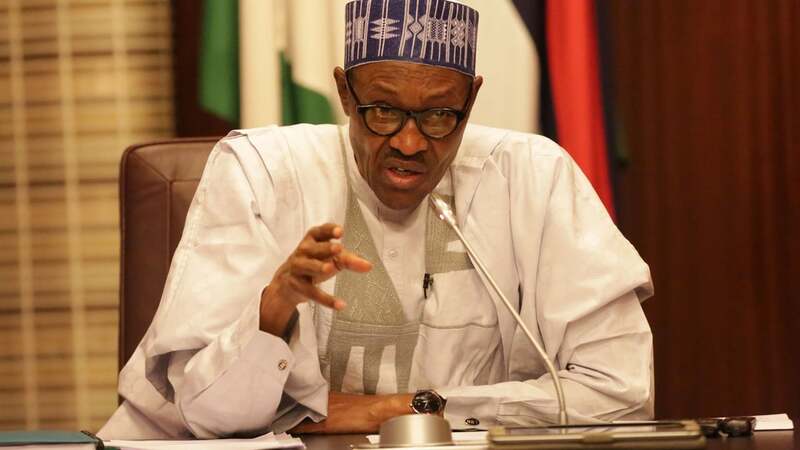 Kletsaint Akor, NSDG’s convener, told reporters on Sunday that Buhari would lead the walk scheduled for May 29 at the Eagle Square, Abuja. He said the walk, organised by NSDG in collaboration with state and non-state partners, would also be led by governors in the 36 state capitals across Nigeria. According to Akor, the walk, which is the fourth edition with the theme “Walk for credible, free and fair 2019 election”, is expected to attract over 1 million people nationwide. He said the aim of the exercise was to moblise Nigerians to take ownership of the 2019 electoral process through participation, enlightenment and protection of Nigeria’s nascent democracy.